Does your organization have one finance committee that carries out all of the duties associated with financial oversight? Or do you have separate finance, audit, and investment committees? 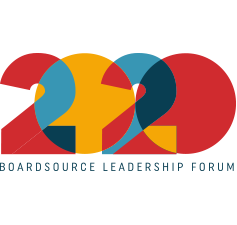 BoardSource recommends that organizations that conduct an independent audit have a separate audit committee or task force for added accountability. Separate investment committees are needed when an organization accumulates sizable reserves, manages an important planned giving program, or has an endowment that requires special attention. A board that is able to separate its various financial tasks among individual committees or task forces often is in a better position to focus on key duties for each. Your finance committee should be organized around a handful of fundamental chores. During the strategic planning process, participate in the analysis of the external and internal environment that determines the future course for the organization. During the budgeting process, work closely with senior financial staff to ensure that the process is carried out efficiently and to ensure that key elements of the strategic plan are addressed and that previously made decisions are properly interpreted in the budget’s numbers. Review and approve the budget before it goes to the full board for approval. When reviewing financial statements, keep track of the bottom line to spot red flags that might impact the organization’s ability to provide adequate funding for planned budgeted activities. This includes overseeing investments of the reserves or endowment and ensuring that a system of internal control is in place if these are not done by other separate financial committees. Fiscal policies serve as guidelines — and protection — for board and staff as they address all the numerous complicated and routine questions relating to the organization’s financial management. The challenge for the committee is to realize where the line is drawn between everyday procedures and overall organizational policies. The committee and board has no need to get involved in defining processes for staff. Draft policies for board approval that deal with acceptable reserves, the board’s involvement in signing major purchases or financial commitments, or appropriate use of board-designated funds. Committee members with an ability to draw the links between the external fiscal environment in which the organization operates and its potential influence on the organization are in an advantageous position to guide the board’s fiscal decision making. Assess the reliability of the information being produced by the organization’s financial staff. Does it exist? Is it timely? Is it helpful? Does it hold up over time? Is it commonsensical? Communication with the auditor is essential if the financial committee oversees the audit process. Serve as a communication channel to the rest of the board, translating financial data into meaningful terms that can be understood by those less familiar with financial jargon. 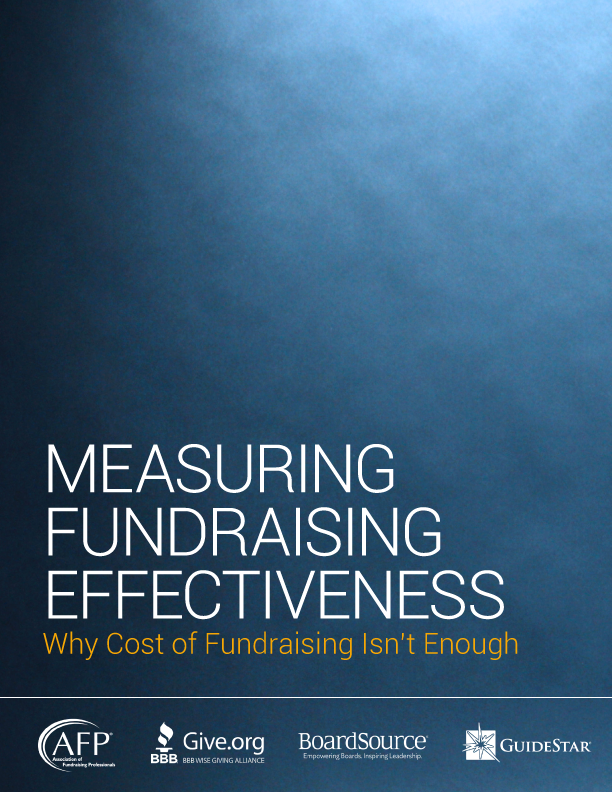 This can include using graphics instead of or in addition to numbers; talking about the implications of a report, not just describe its contents; and linking the financial health of the organization with its goals and strategies. If your organization does not have an audit committee, ensure that all federal, state, and local reporting takes place. Take board recruitment seriously and reserve the necessary time for the hunt and subsequent training of financially savvy board members.